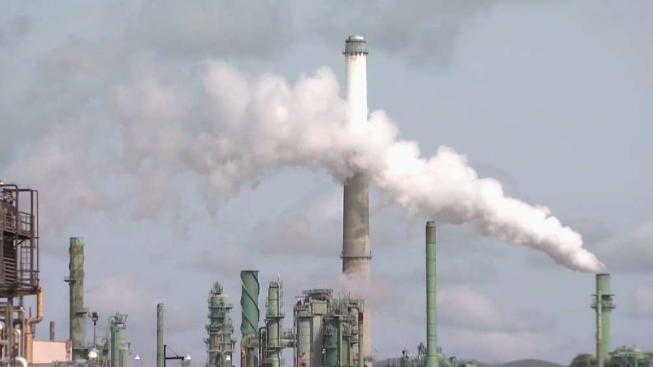 Improving air conditions prompted the city of Benicia on Sunday afternoon to lift an earlier health advisory regarding emissions and heavy smoke from the Valero Benicia Refinery. A Valero spokeswoman said the emissions were the result of "operational issues" with the refinery's flue gas scrubber. On Sunday afternoon, the refinery was "in the process of safely shutting down processing units contributing to this situation in a manner that minimizes impact to the environment and community," said Valero spokeswoman Lillian Riojas. Routine updates on the emissions can be found here, on the city's Facebook page and on the city's Nextdoor.com page. Alerts to phone and email can be received by signing up at www.AlertSolano.com.